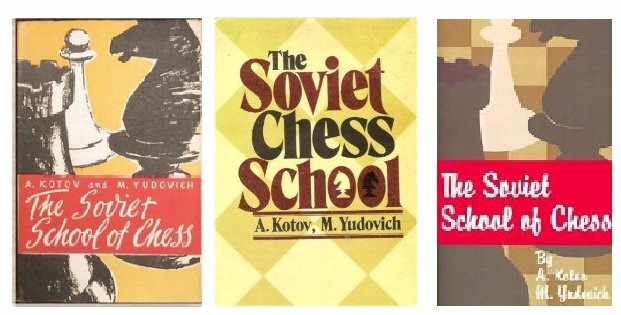 "The Soviet School of Chess" by A. Kotov and M. Yudovich, was first translated from the Russian and published by the Foreign Languages Publishing House (Moscow) in 1958, 5.5" x 8" hardcover (brown cloth on boards with white lettering and decoration) with dust jacket, 390 pages. If you can find it, this is the the edition to get and is pictured on the left. 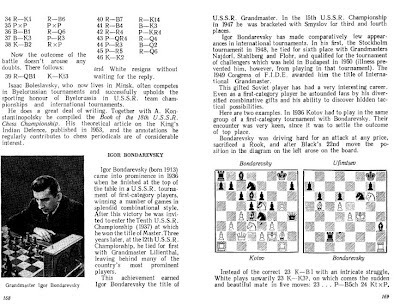 This original edition is full of propaganda but it contains bios of many of the older Russian GMs. Unfortunately many of them have been deleted from the new editions. 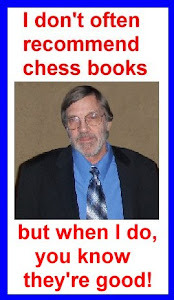 For example, Bondarevsky, Levenfish, Korchnoi, etc. 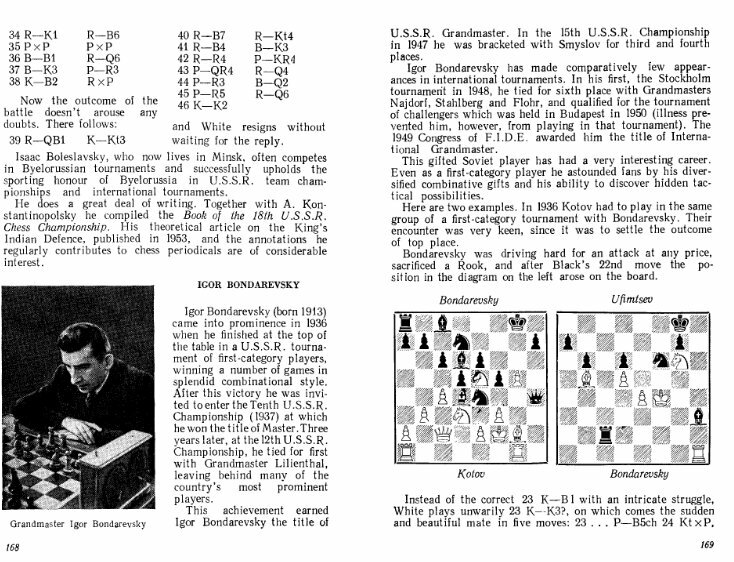 There was an entire chapter on Alekhine, who the authors claimed was Russia’s greatest player, in the original edition which is missing from later editions. The copy on the right is available from Barnes and Noble for $14.99. I have the original and the edition pictured in the middle. The middle one has a brief introduction to early Soviet chess and chapters with brief bios and a handful of games by Botvinnik, Smyslov, Tahl, Petrosian, Spassky, female players and Karpov. I have not seen the Barnes and Noble edition so do not know what it contains. In any case, I would not waste money on either of the newer editions, but if you can find a used copy of the original edition at a reasonable price, buy it.